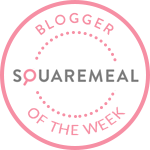 Emily's Recipes and Reviews | UK Food Blog | Leicestershire : glazed chicken teriyaki. i made mine for just little me with one chicken breast with no skin though will definitely be trying with chicken thighs too. i also forgot the carrot on my big shop - doh! so apologies for that yo! hq. to make the teriyaki sauce, place the sake, mirin, soy, sugar, carrot and red onion into a pan and place on a high heat until it boils. continue to boil for 10 minutes than reduce the heat and simmer - it is ready when the original amount is reduced by half. prepare the chicken thighs by patting them dry, sprinkling the skin with the salt. place the pan on the highest flame. add a little vegetable oil to the pan, when the oil is hot add the chicken thighs skin side down. colour the skin then turn the pan down to a medium heat. cook for 4 minutes then turn the thighs over. cook for a further minute. when the chicken is thoroughly cooked, add the teriyaki sauce to the pan and glaze the chicken thighs in the sauce turning whilst cooking. be careful not to burn the sauce - if it starts to burn add a dash of cold water! :) i kept using a spoon here just to coat the chicken with glaze for a few minutes. place the rice, cabbage or alternatives onto the serving plate (my beautiful new bowl) and neatly place the glazed chicken onto the plate. 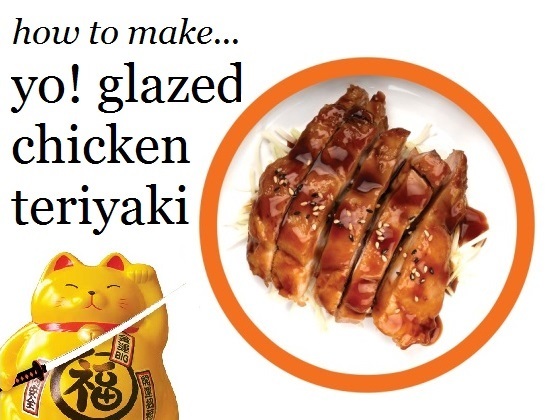 drizzle with some extra of the teriyaki sauce and sprinkle with sesame seeds. i actually drizzled all the sauce in and it soaked through my jasmine rice - naughty! the book club, shoreditch, london. taste of thai, ashby de la zouch, leicestershire. pan roasted duck in a honey and thyme sauce. floral cakepop class at landgirls cookery school. nakd snacks: the little wholefood wonders.